When you need lock and key service in the home, do not settle for less than the best residential locksmith in White Rock. There are many options to consider but we believe we offer quality service options quickly and affordably. We are the full-service residential locksmith that responds 24/7 to meet your emergency needs. Our qualified technicians will provide the professional installation, repair and replacement of any lock in the home. We are the 24 hour locksmith response specialists in the White Rock, BC community. Our emphasis on fast response times has made us the local service provider the residential community turns to for emergency lock and key options. Nobody likes to wait during an emergency, but we offer way more than speedy service. We administer high-quality results at rates that won’t wreck your budget. If you get locked out of your house or apartment we will resolve the probl em in a hurry. 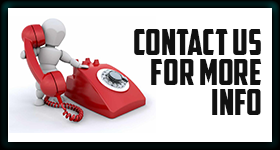 You can call us for emergency lock repair 24/7 and we will be there. 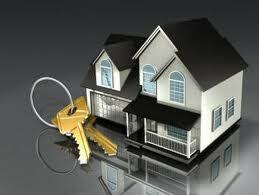 At Locksmith White Rock we offer a variety of lock services for the residential community. When it is time to upgrade your existing locks, we offer exceptional house lock change options you can depend on. There are many heavy-duty products that will make your home safer and more secure. Whether you are leaning towards traditional door knob locks or high-security deadbolts, we are sure to have a lock to fit your needs. There is not a lock that our experienced crew cannot install or replace. We also offer lock rekey service so you do not need to replace the lock at all. Instead, we make some changes within the tumblers and issue you a new set of keys. You will always find our locksmiths to be helpful and friendly. Do the right thing. Choose our residential locksmith in White Rock for outstanding home service today.